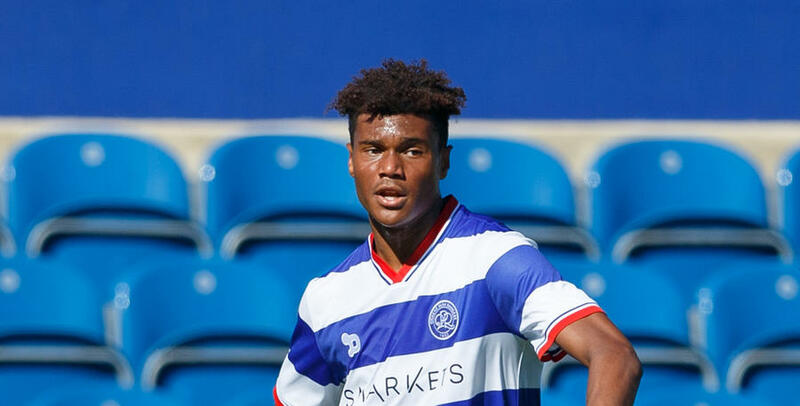 QPR Under-18s shared four goals with Bolton Wanderers in their drama-filled Professional Development League opener on Saturday. 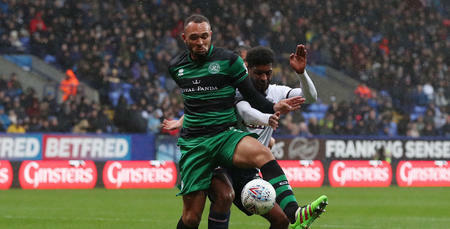 Michael Klass fired Paul Furlong’s side ahead just after the half-hour mark, but two quick-fire goals either side of half-time – the second from the penalty spot – from Luca Navarro and Matthew Fearnley swung the encounter in Bolton’s favour. 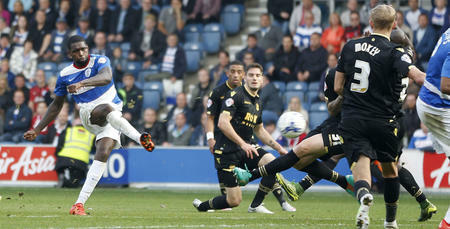 Rangers were awarded a spot-kick of their own minutes later, but Klass’ effort was saved. The same player saw red on the hour-mark after clashing with an opponent, with both players being sent off for violent conduct. But just two minutes later, Rangers were back on level terms. Trialist Romario found the net to ensure honours ended even. 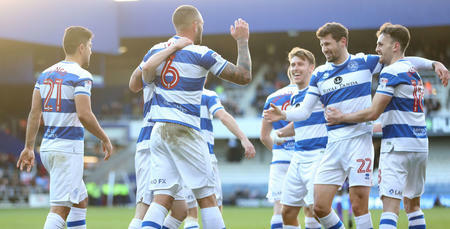 QPR: Brzozowski, Springer-Downes (Ribeiro 63), Barzey, Klass, Eales, William, Braithewaite (Bettache 63), Folkes, Platt, Akinola, Cardoso (Romario 39). Goals: Klass 31, Romario 61.